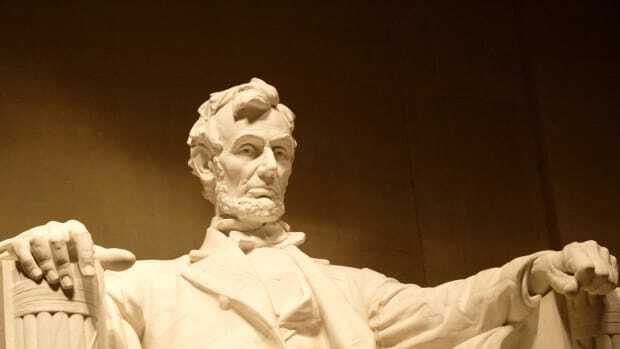 As Washington celebrated the expected end to the Civil War, Abraham Lincoln delivered what would be his last public address from a White House balcony. With Union victory on the horizon, the president’s mood was somber, even as the capital’s joyful hubbub swirled below him. 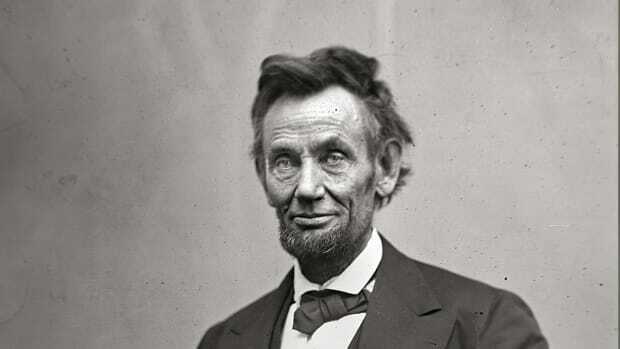 According to what he told his wife and others close to him, disturbing dreams visited Lincoln in the early spring of 1865. In one, he encountered a large group of soldiers and citizens in mourning before a shrouded figure in the East Room of the White House. 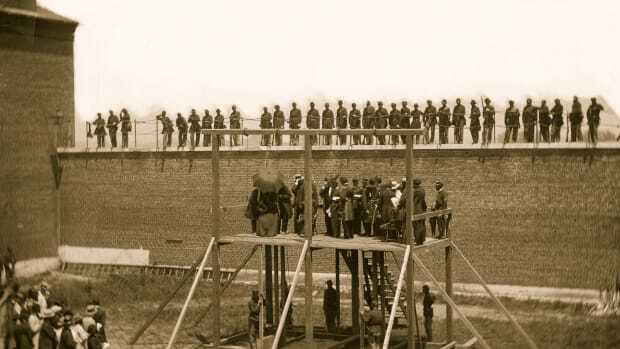 When he asked one of the soldiers who the corpse belonged to, the man replied “The President…he was killed by an assassin!” In another of Lincoln’s dreams, he was on a ship moving rapidly through the water towards a vast and unknown shore. Having had similar dreams on the eves of Antietam, Gettysburg and Vicksburg, Lincoln apparently considered this one a good omen, believing it a sign that Confederate General Joe Johnston would soon surrender to William T. Sherman in North Carolina. 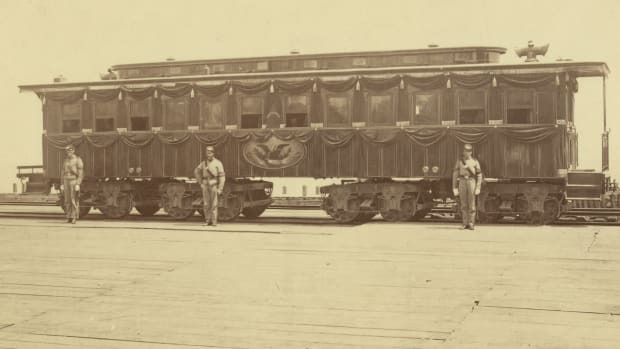 Lincoln’s speech on the evening of Tuesday, April 11—one of the rare formal addresses he delivered during his presidency—would reflect his uneasy state of mind. 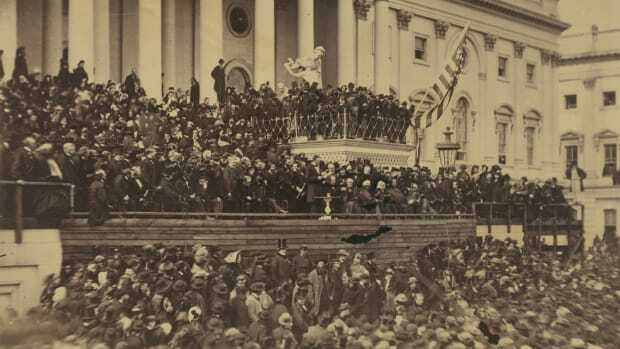 A cheering, singing crowd of hundreds gathered on the White House lawn, with rolls of intense applause greeting Lincoln’s appearance at the window of the second-floor balcony in the North Portico. The president waited several minutes for the din to subside; his friend, the journalist Noah Brooks, then held up a single candle to illuminate Lincoln’s prepared text. The formerly jubilant crowd fell silent as Lincoln delivered his remarks, which were far from the celebratory address they had expected. 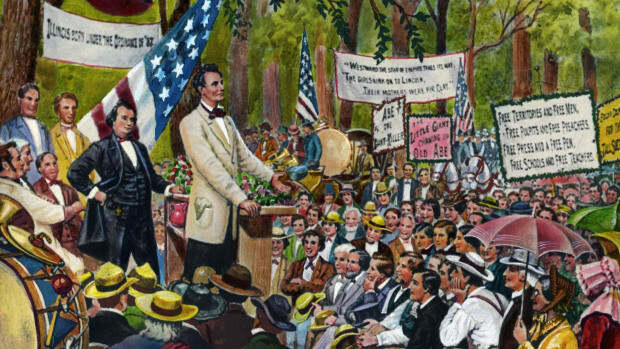 Most of Lincoln’s speech dealt with specifics about the recently established free-state government in Louisiana, which Lincoln hoped could serve as a model for other former Confederate states during Reconstruction. Critics (especially Radical Republicans) were attacking Louisiana’s government, especially because it didn’t extend the right to vote to blacks. While Lincoln conceded problems with Louisiana’s government, he went on to point out that its new constitution outlawed slavery, granted economic independence to blacks and allowed for public schools for both races. It also empowered the state legislature to enfranchise blacks, if it chose to do so. 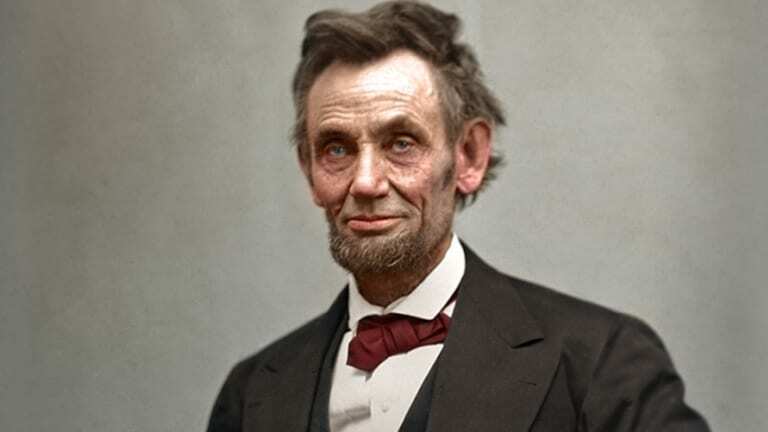 Lincoln argued that even though Louisiana had not yet exercised its right to enfranchise blacks, it had pledged its loyalty to the Union, and would provide a crucial vote in favor of the 13th Amendment, which outlawed slavery. Wasn’t it better to work with such a government to improve it, rather than destroy the work that had already been done?